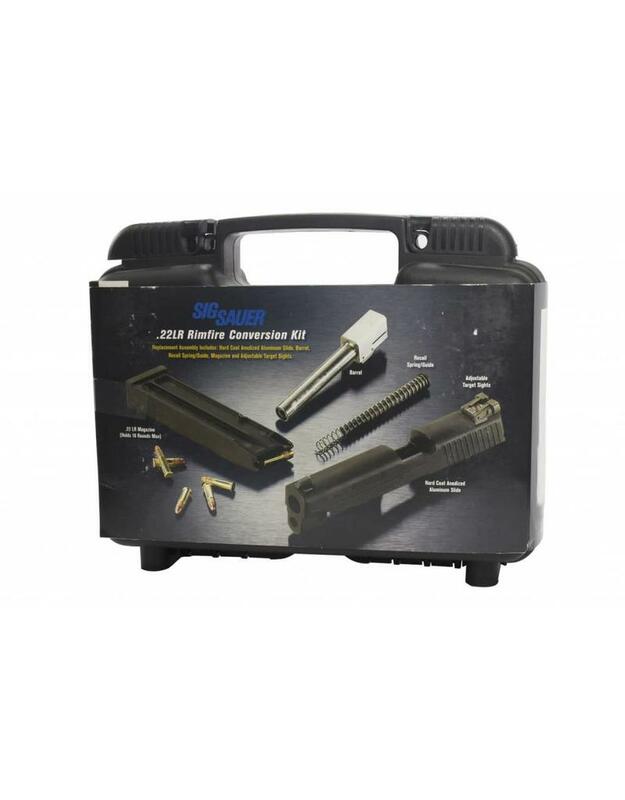 This conversion kit will work on virtually all P226 pistols made in both the United States and Germany. 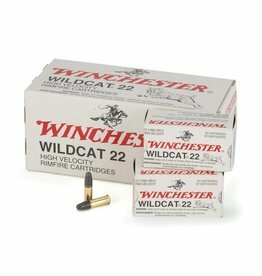 Take advantage of inexpensive .22 LR ammo with the P226 conversion kit. No need to buy a totally separate pistol! 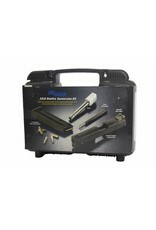 The conversion kit includes an alloy slide, barrel, guide rod, recoil spring, and 10rd magazine. The kit is easily installed – just field strip the centerfire slide and install the .22 LR conversion slide assembly and you’re ready to go. The rimfire conversion has adjustable rear sights and ships in a hard plastic box which is great for storing the conversion kit. Slide assembly complete w/barrel, recoil spring & guide: 10.8 oz Magazine, 10 round, empty: 1.3 oz This kit is not compatible with pistols that have a magazine disconnect.